YouTube TrueView is measurable, targeted TV advertising on a global scale at a fraction of the cost. 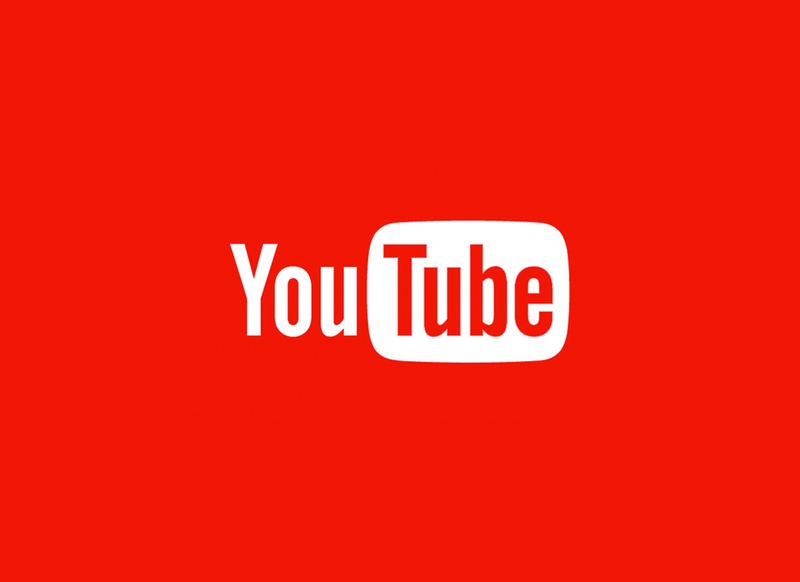 With more than 1 billion users, YouTube offers rich video content all over the world. TrueView video ads on YouTube and the Display Network, allows you to advertise to consumers at moments that matter. With a wide variety of targeting methods available, you can reach specific or niche audiences based on who they are, what they’re interested in and what content they’re viewing. The key to any successful campaign is to target the correct audience through a variety of different methods. Keywords: Choose the keywords your audience’s video, channel or website is based upon. The can be irrelevant to product but relevant to your audience and are great for for spotting forum posts! Placement: Target your ads towards the exact channels, videos or sites for maximum effect. And always aim for relevant site content/priced with good reason. Interests: Use similar interests to what your advertising, based on a their user profile, whether it be a long term ‘affinity’ interest or a short term ‘in-market’ interest. Topics: Lets you reach a broad range of videos, channels and websites related to the topics that you select. Refinement (with keywords) is recommended when targeting topics as the number of websites under each topic is vast. Video Remarketing: Target previous video viewers depending on their engagement with your videos. With YouTube ads, you have complete control over your budget, so you can spend as much comfortable with. Obviously the more you spend, the more users you will reach. The key benefit to YouTube ads is that you only pay when someone engages with your ad. So if they skip it before 30 seconds you don’t pay anything at all. Tip: get your message in early ? Give us a bell, or visit us at our office, and our resident Google expert with run you through the specifics of getting your product or company in front of millions of relevant users.